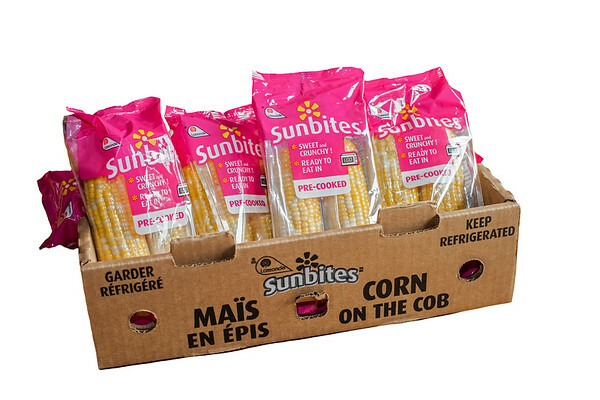 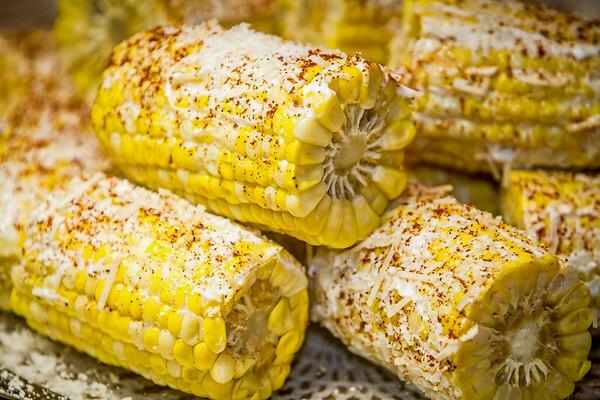 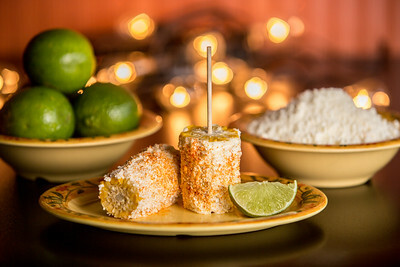 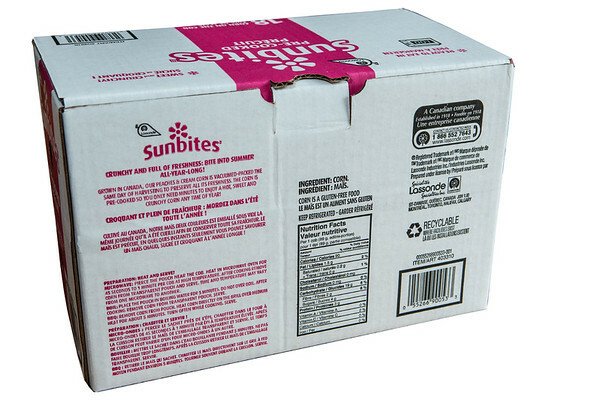 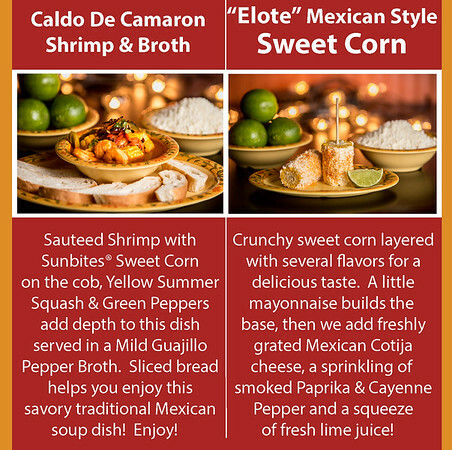 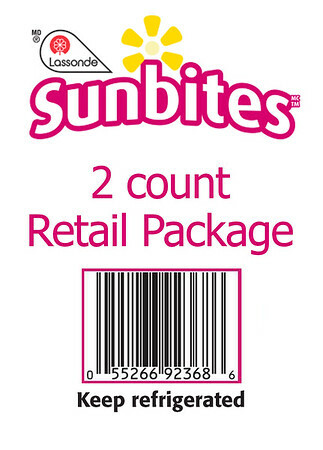 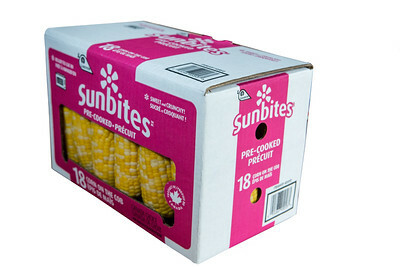 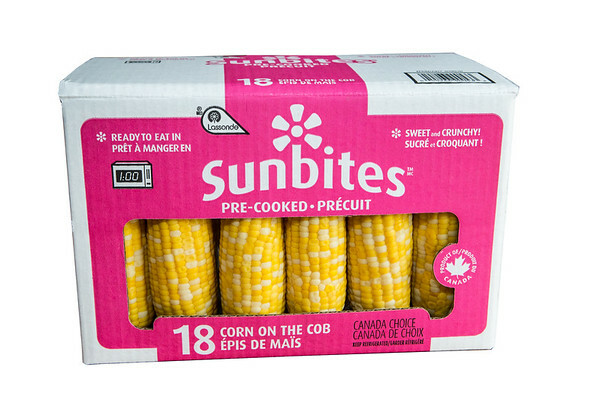 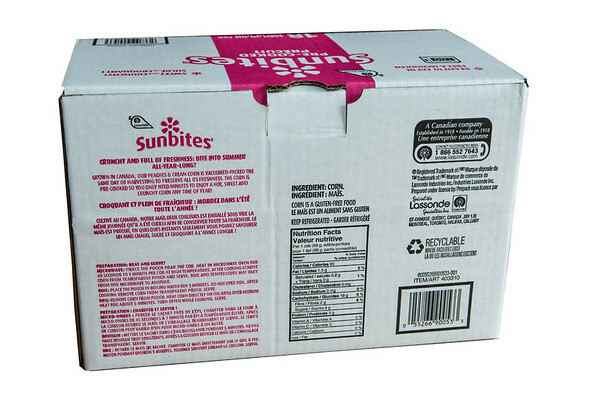 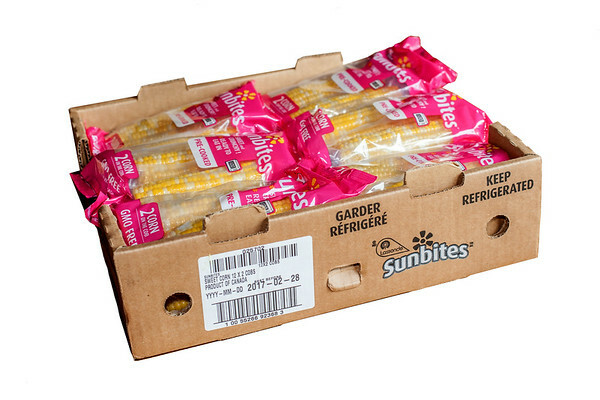 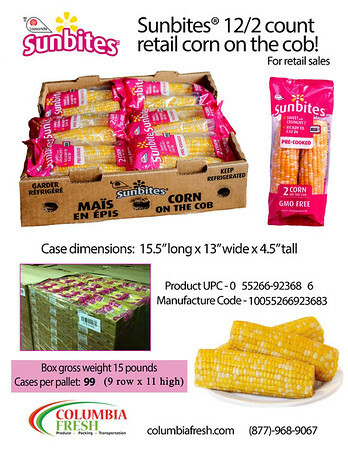 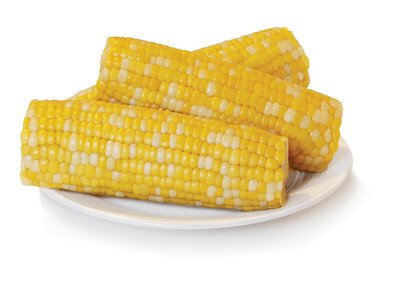 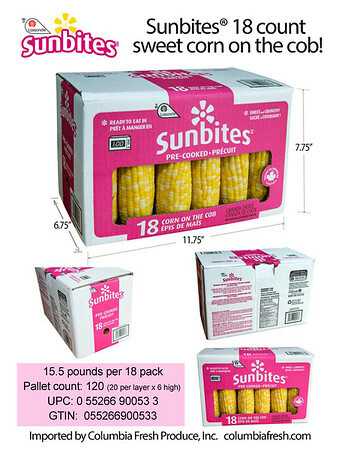 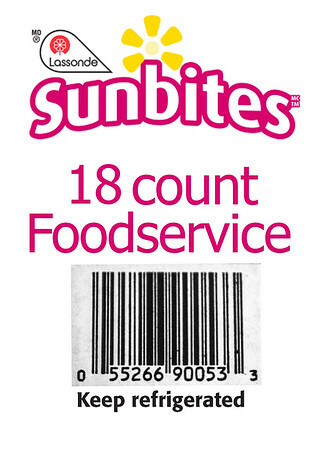 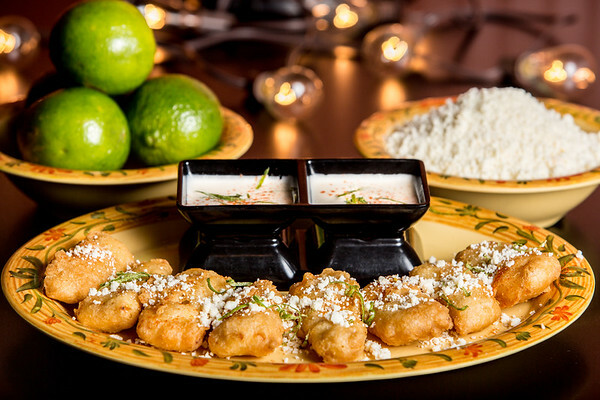 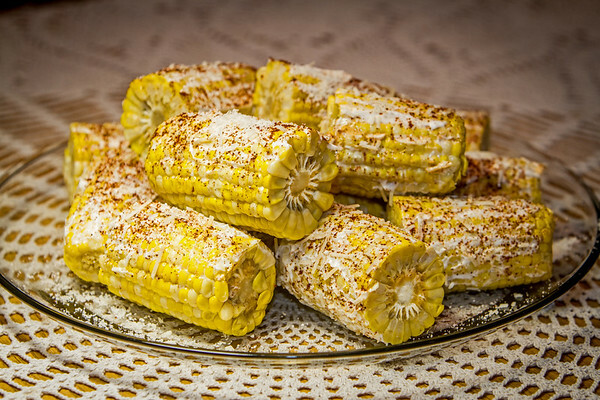 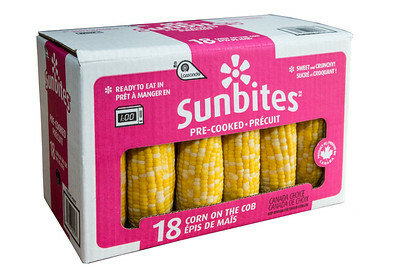 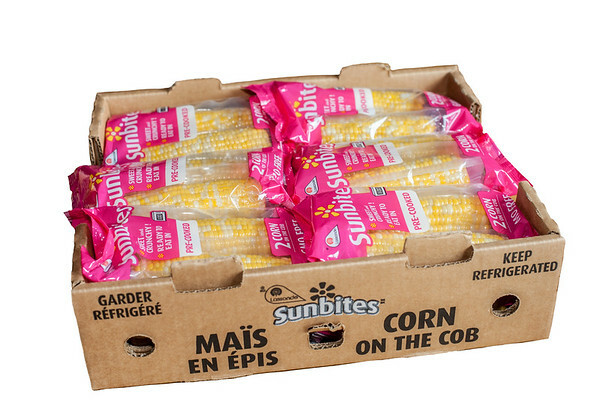 Sunbites Sweet Corn is a great new product to the U.S. offering fresh summer taste year round! 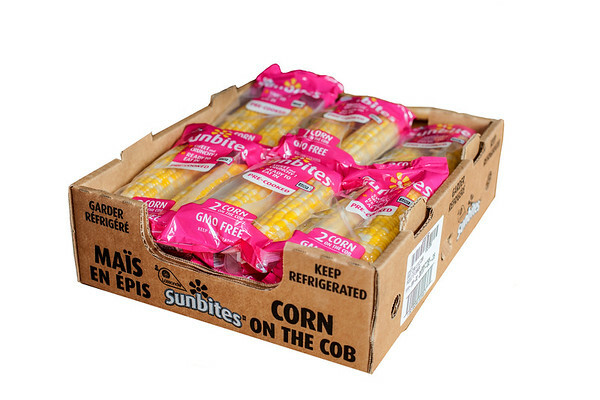 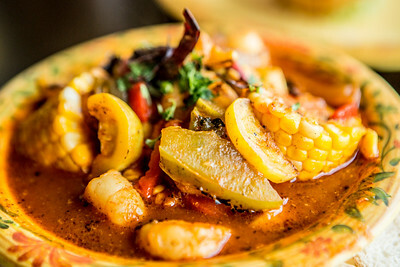 The corn is picked, washed, trimmed, packaged, cooked and vacuum sealed in about 4 hours from harvest time keeping the high sugar content making this corn some of the sweetest and crunchiest corn you'll every eat. 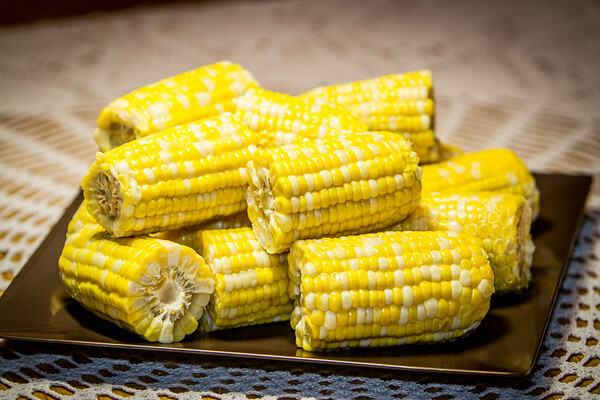 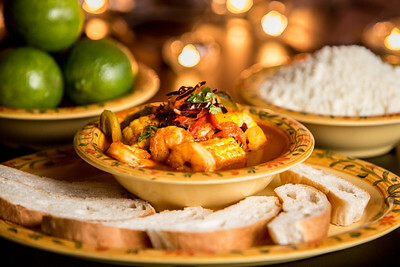 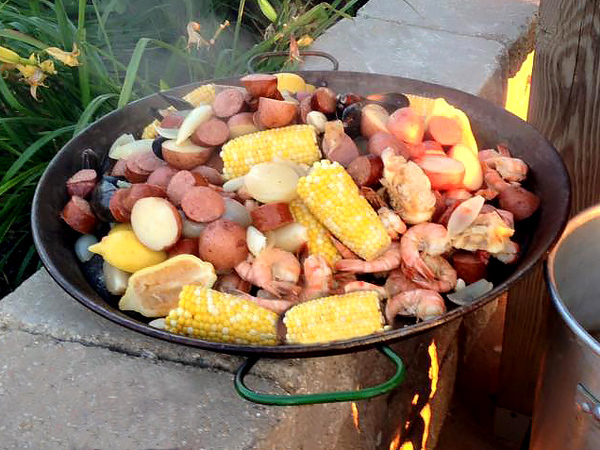 And to get summer taste in the middle of winter is a wonderful treat!